Hope Sunday 2012: Congo Kids! 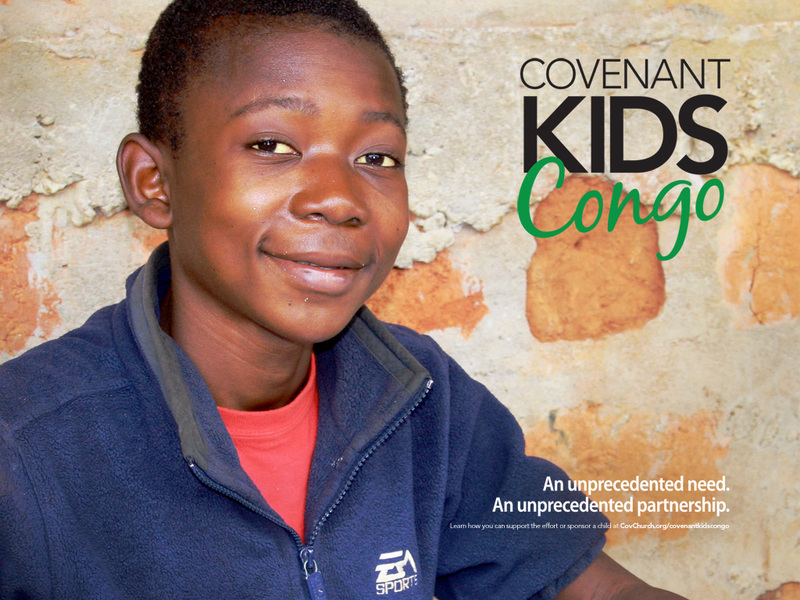 Did you know: more people attend a Covenant church in the Congo than attend Covenant churches in the U.S. and Canada combined? Join us as we explore the exciting work of God in this special country and how we are able to partner with him to further Christ’s work in this corner of the world. On Sunday, September 30th there will be events for both adults and children during the Sunday School hour, followed by a special worship service. Don’t miss it!